Over 13,000 square feet, located just outside of scenic New Wilmington Pennsylvania. Contrary to the name, we offer much more than just cheese! 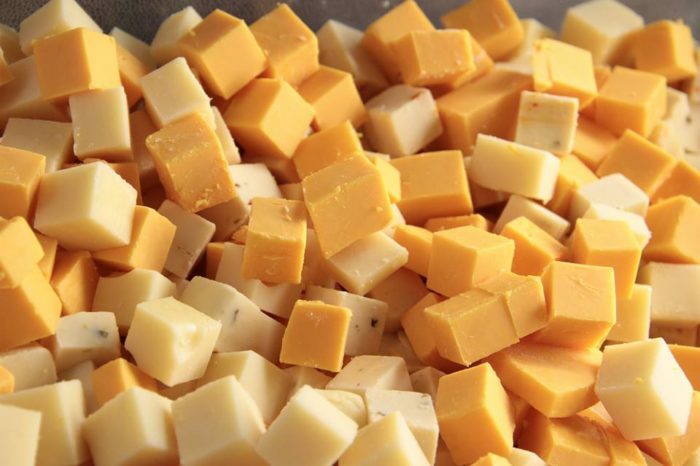 We have one of the largest varieties of Gluten Free foods in the area; over 75 different types of Amish Jams and Jellies to choose from; hundreds of greeting cards; gift baskets made to order; dozens of pickled foods; mustard's for every occasion; old-fashioned popcorn; an arrangement of pastas and noodles; and of course Cheese! Not in the area? Not to worry! We'll ship anywhere in the United States through USPS!